John trained in the field of relationships and has been working in private practice for over 20 years. He focuses on giving out practical advice to singles and couples. In terms of media, he has provided commentary on a number of TV shows most recently being one of the experts on the hit series Married At First Sight . 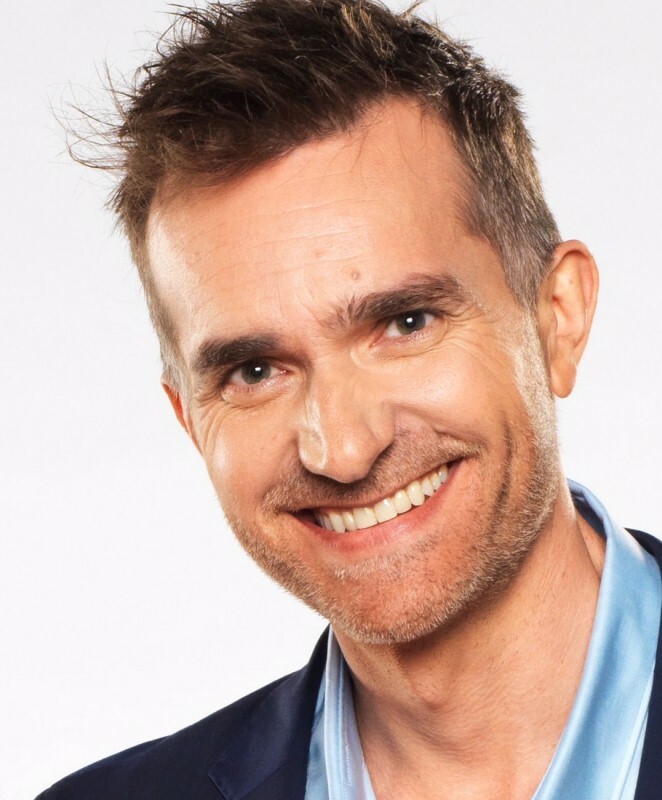 He has also been an expert on ABC’s Making Couples Happy and Making Families Happy, and has appeared as the relationship expert on CH 9′s The Today show, and A Current Affair. He features frequently on radio and in magazines such as Cleo, Cosmopolitan, Next, and Marie Claire. He is the dating and relationship expert for 9Honey online. In 2005, he released his first book, U-TURN: Putting You Back Into Your Relationship, and his second book Accidentally Single: The 15 mistakes that ruin romance and how to avoid them was released and became a best seller in 2010. He most recently released his third book in 2013 called Making Couples Happy: How science can help get relationship back on track. He has also become a sought-after speaker and runs exclusive relationship retreats. In terms of academic background, John gained his clinical psychology degree in 1995 with BA. Hons (1st Class). MA. Dip. Clin. Psych.